Melissa is grateful she can give her daughter, Mia, a life full of opportunities she never dreamed of for herself. Born with methamphetamine in her system, Melissa was taken from her mom at birth and spent much of her young life in foster homes and her grandmother’s care. Over the years, Melissa used drugs to numb her pain. She was 19 years old and pregnant when an abusive boyfriend beat her. Stealing to survive, she was heading down a path similar to her mom’s. But everything changed when an empathic judge who learned she had given birth in a jail infirmary said, “I’m giving you a chance to turn your life around.” He ordered her to Via Avanta, Didi Hirsch’s residential treatment center for mothers and their young children. Inspired by his words, she stopped fighting her therapists, began participating in group and individual therapy, and for the first time talked about the trauma of her father’s suicide. She found a part-time job and starting laying plans to become a nurse. 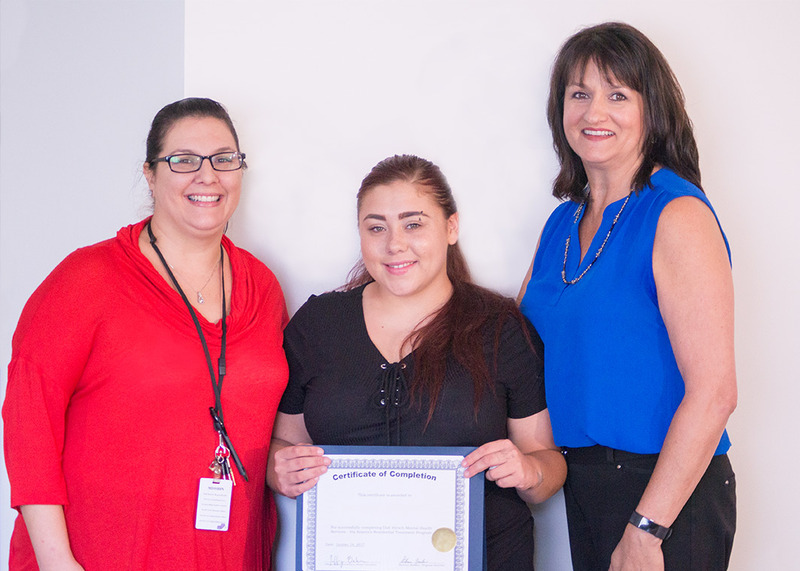 Didi Hirsch’s Via Avanta is one of the few places in Southern California where homeless families like Melissa and Mia can get the help they need. 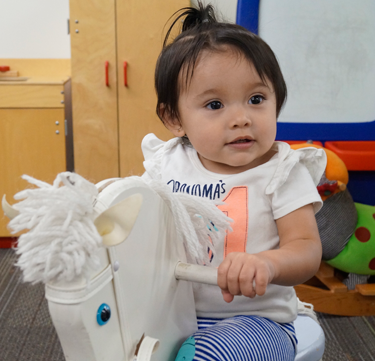 The program offers women and their young children a safe and supportive environment and the kind of family bonding experiences that are essential for breaking the cycle of addiction, violence and abuse. Please help us be there for even more families like Melissa and Mia by making a year-end donation to Didi Hirsch Mental Health Services.